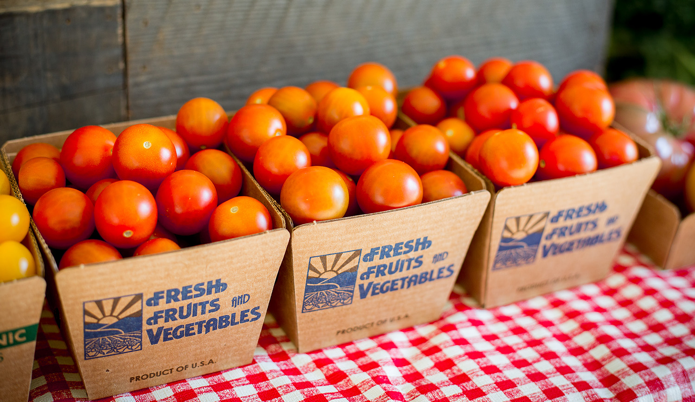 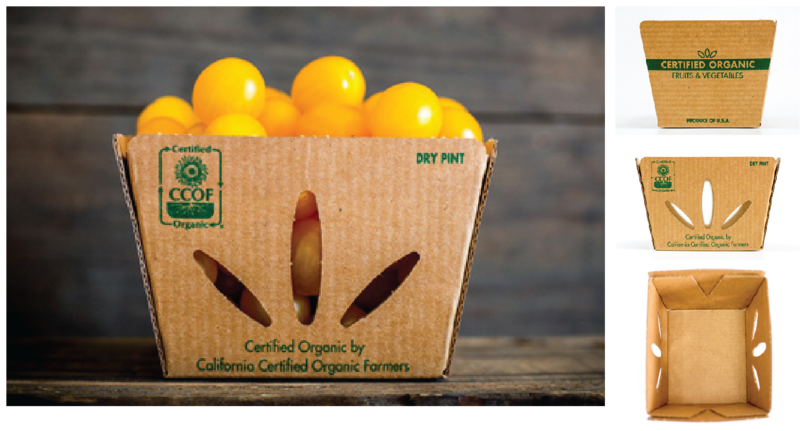 We have a sustainable packaging just right for your tomatoes. 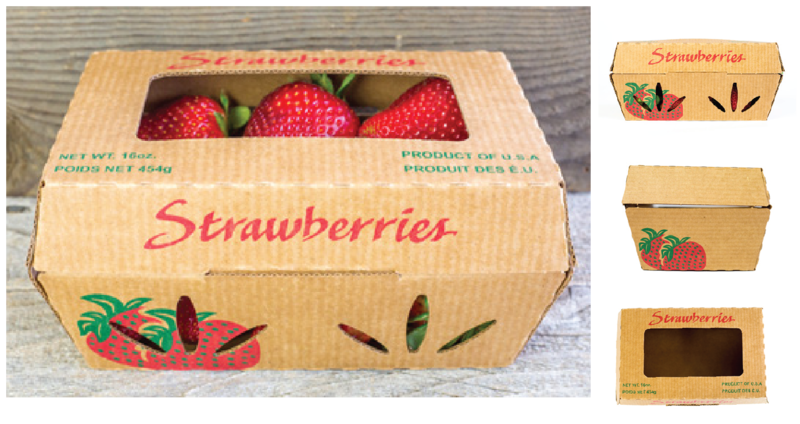 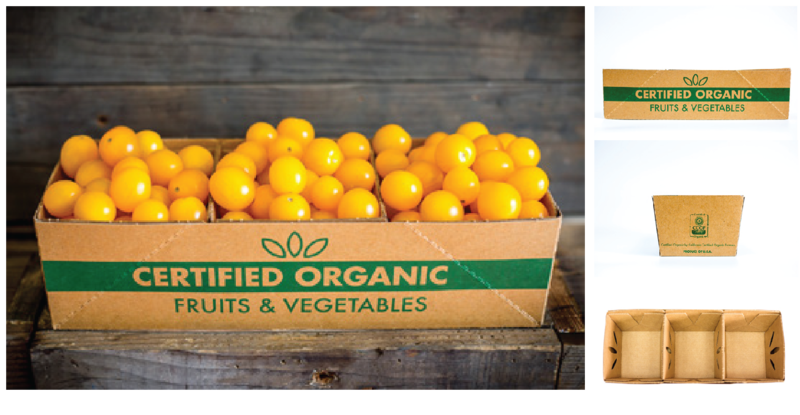 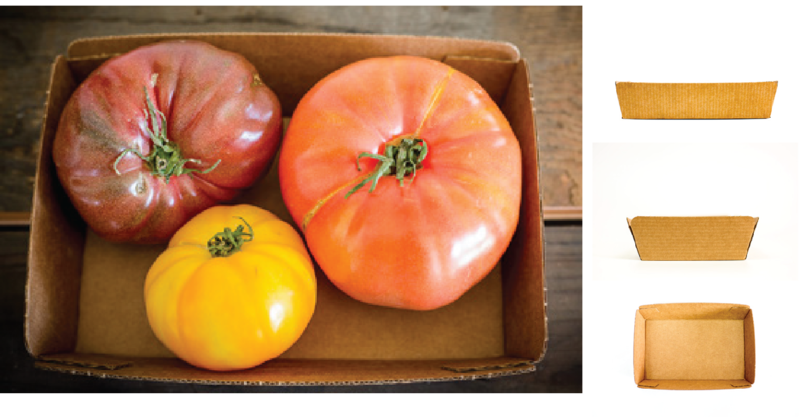 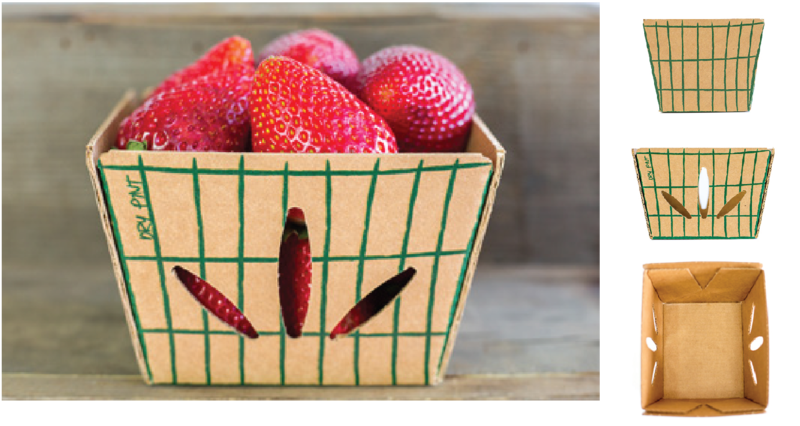 Whether you grow cherry, grape, beefsteak, or heirloom tomatoes, ReadyCycle® offers sustainable packaging solutions that can fit for your varietals and meet your environmental goals. 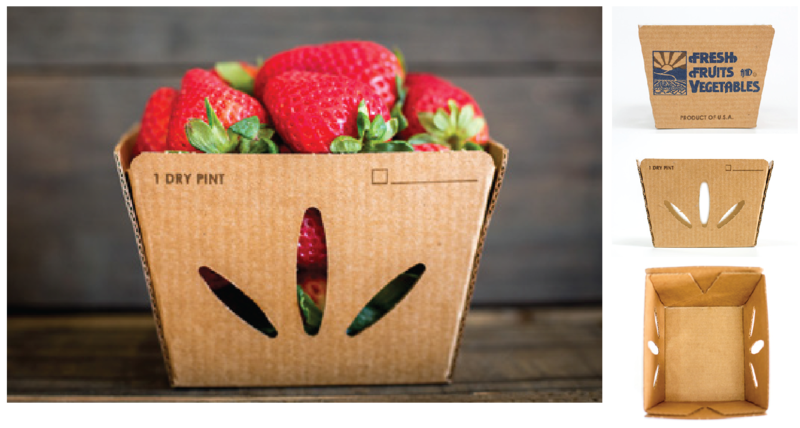 From field pack to automation fill, ReadyCycle adapts to your operational and retail settings.